Members of the Mentzelia plant genus are hardy annuals and hardy biennials that reach from 45 cm to 1.2 m in height. 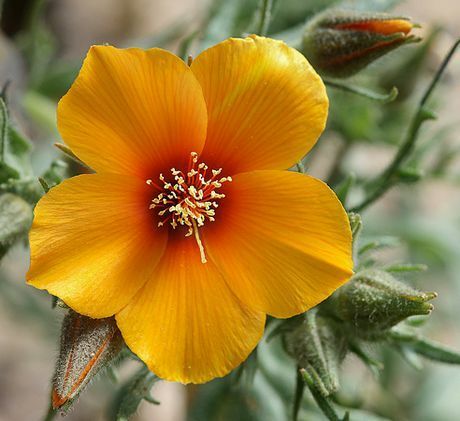 Mentzelia have a bushy nature and carry golden cup shaped flowers that bloom in the early summer. A common name for Mentzelia is Blazing Star. Mentzelia involucrata - Sand Blazing Star by MiguelVieira; creative commons. Mentzelia pectinata - San Joaquin blazing star by Steveberardi; cc. Common Names: Blazing Stars, Stickleafs, Moonflowers, Evening Stars, Yellowcomet. Blazing Star: Shining; Spinyhair; San Luis; Sand; White Bract; Grass; Whitestem. Height: 2 to 40 inches (5 to 100 cm). Flower Details: Yellow, cream, orange. Cup-shaped. Foliage: Basel rosette. Lobed. Irregularly toothed. Sow Outside: Cover seed. Warm areas: start of spring or in autumn. Cooler areas: following the last frost. Spacing 4 to 10 inches (10 to 25 cm). Germination time: one to three weeks. Temperature 55°F (13°C). Requirements: Full sunlight. Good drainage. Soil pH 5.5 to 8. Rich soil. Moist soil. Can survive in dry soils. Regular feed. Regular watering. Cut back after first bloom for a chance of a second. It is best to grow blazing star (Mentzelia) outdoors from seeds, or by planting blazing star plants purchased from a garden center. 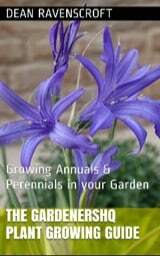 Sow the seeds out after the last frost of spring (in very warm areas, seeds can be sown in the autumn. Cover the blazing star seeds once sown. Mentzelia plants like to grow in a sunny area that has good drainage. Blazing star has a preference for a fertile soil that is moist and has a pH of 5 to 8. Blazing Star is an easy plant to grow and maintain in the garden. For best results water regularly to keep soil moist and feed often. 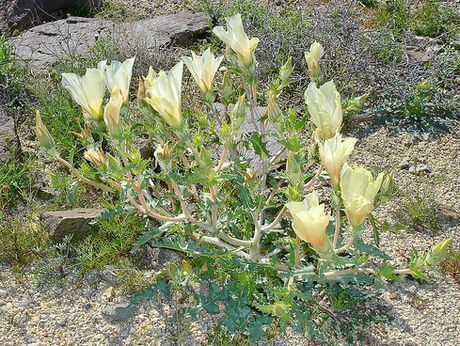 Once the Mentzelia plant has bloomed cut back the plant to about 50 cm, this may result in another bloom.